The Season XVI WPT Seminole Hard Rock Poker Showdown Championship is onto Day 2, following the completion of the event’s two opening flights of action. Thanks to a booming turnout of 646 entries on Day 1a and 663 entries on Day 1b, the official field size for the Season XVI WPT Seminole Hard Rock Poker Showdown Championship tallied 1,309 to make this event the fifth largest in World Poker Tour history. 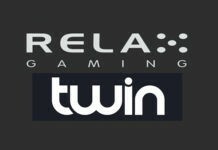 The tournament’s $3 million prize pool guarantee was crushed, with nearly $4.2 million up for grabs. The top 164 players will reach the money, with the winner set to take home $696,740. 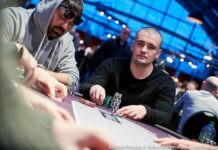 After Day 1a and Day 1b, 480 players remained. 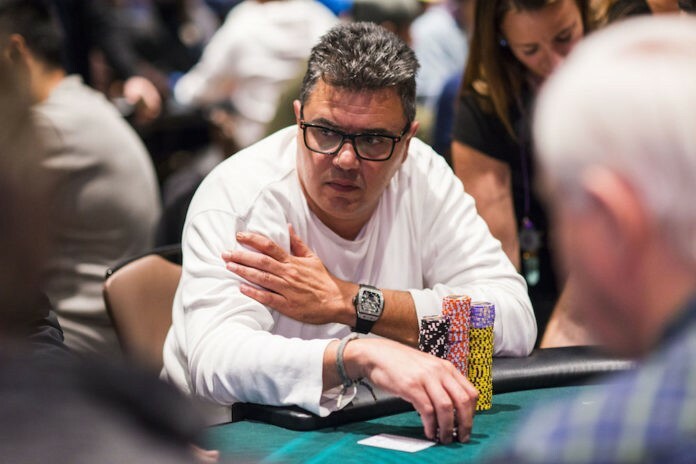 Uri Kadosh takes the overall chip lead into Day 2, finishing with a stack of 245,500 in chips after Day 1a. Topping the field on Day 1b was two-time WPT champion Eric Afriat with 222,500, but he’ll be fifth overall heading into Day 2. 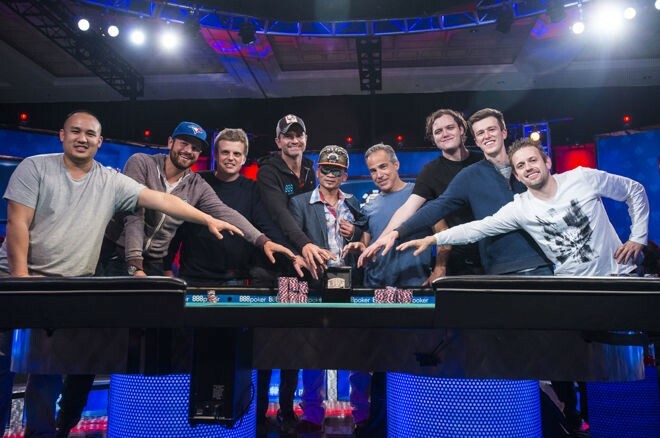 Interestingly, Afriat was the largest WPT Main Tour event in history, and it was right here at Seminole Hard Rock Hotel & Casino in Hollywood, Florida, in this very event. 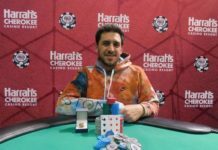 Back in Season XII, Afriat topped a field of 1,795 entries to win his first World Poker Tour title. Afriat’s second title came this season and he’s currently third in the Hublot WPT Player of the Year race with 1,700 points. Speaking of the Hublot WPT Player of the Year race, the man everyone is chasing, Art Papazyan, showed up in Florida to compete in this event and bagged a stack of 156,200 heading into Day 2. Papazyan leads the Hublot WPT Player of the Year race with 2,400 points thanks to winning two WPT titles in Season XVI. Three players qualified for the Season XVI WPT Seminole Hard Rock Poker Showdown Championship with ClubWPT.com, and two of those three advanced to Day 2. Moshe Nizan bagged 46,500, and Nancy Smith finished on 24,100. 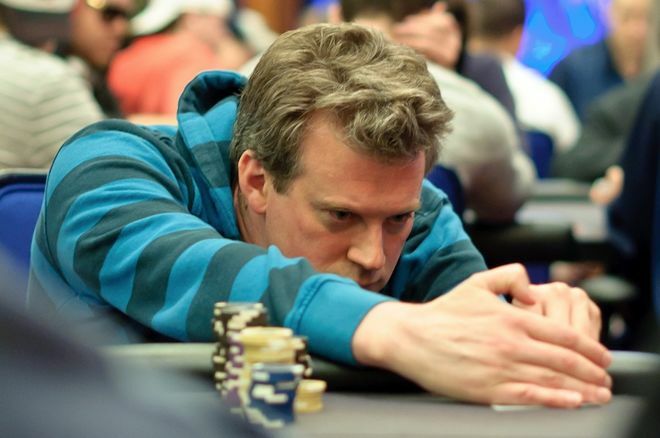 James Terry, the third ClubWPT qualifier, failed to advance out of his opening flight. David Burns also earned his way to this event through a WPT product. 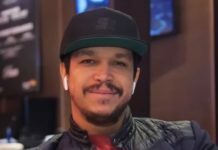 Burns won his seat at a recent strategy workshop held by LearnWPT, the World Poker Tour’s strategy offering that helps aspiring poker players build their games. He advanced to Day 2 with 24,000 in chips. Day 2 kicks off at 12 p.m. local time on Sunday. Be sure to stay tuned right here to WPT.com for continued coverage of the Season XVI WPT Seminole Hard Rock Poker Showdown Championship. 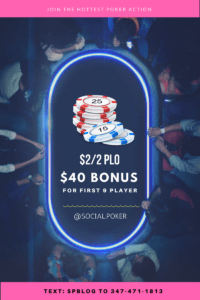 What are Social Poker Points?